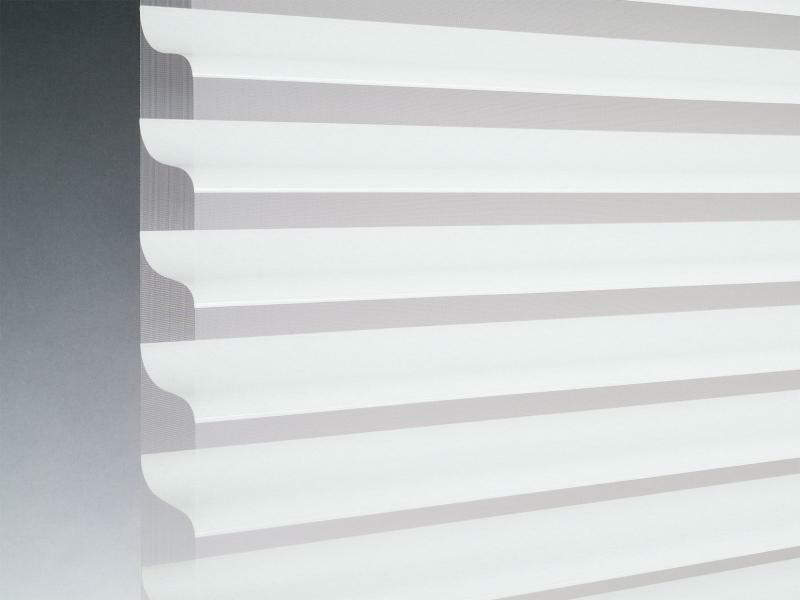 Create beautiful effects with diffused natural light. 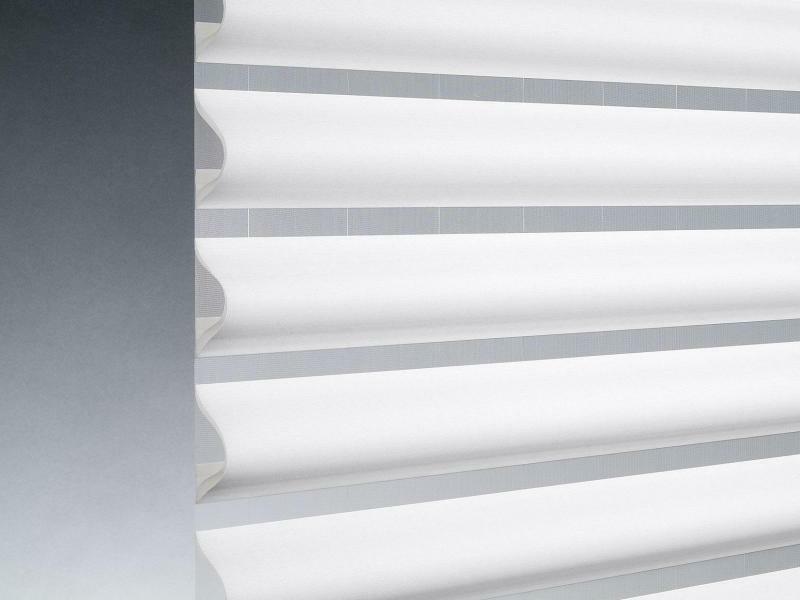 You can also rotate vanes for infinite degrees of light control and privacy. 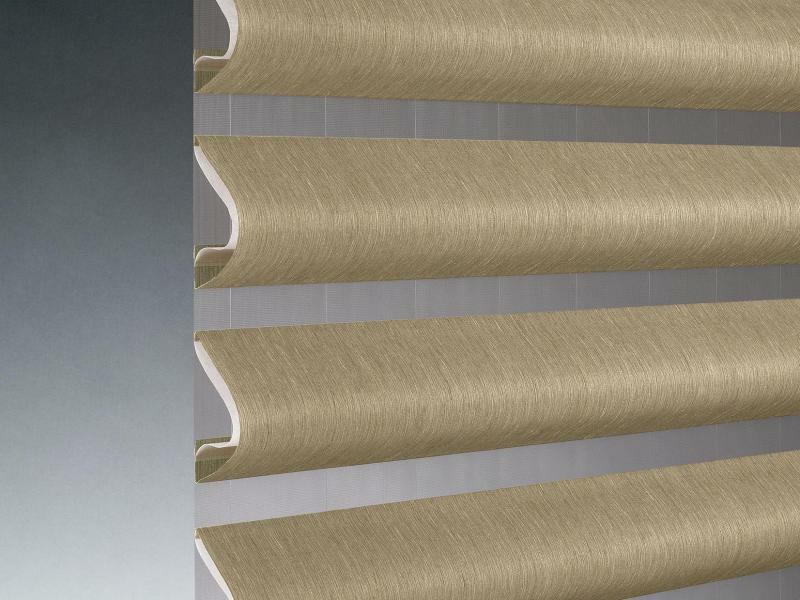 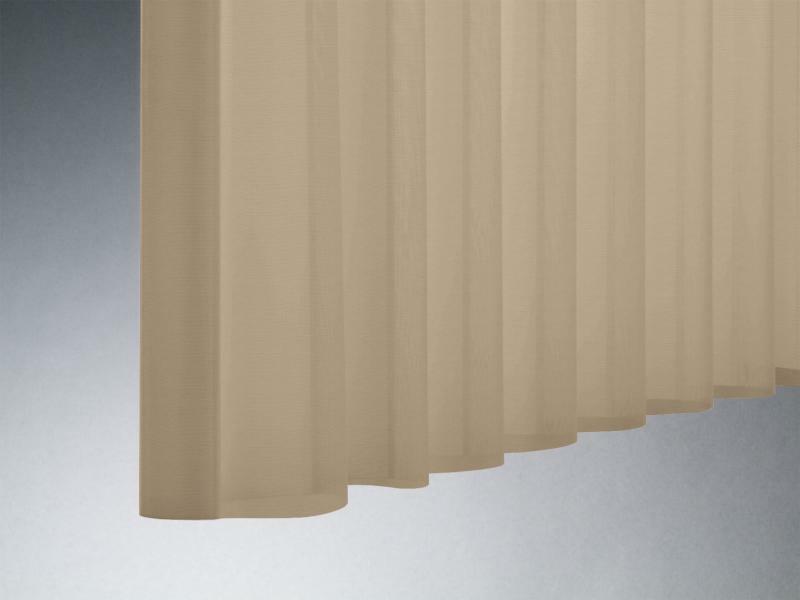 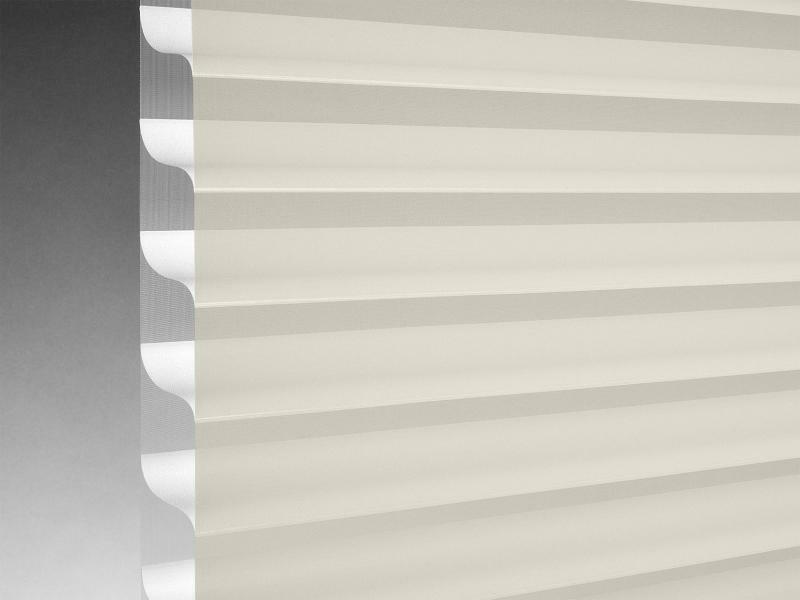 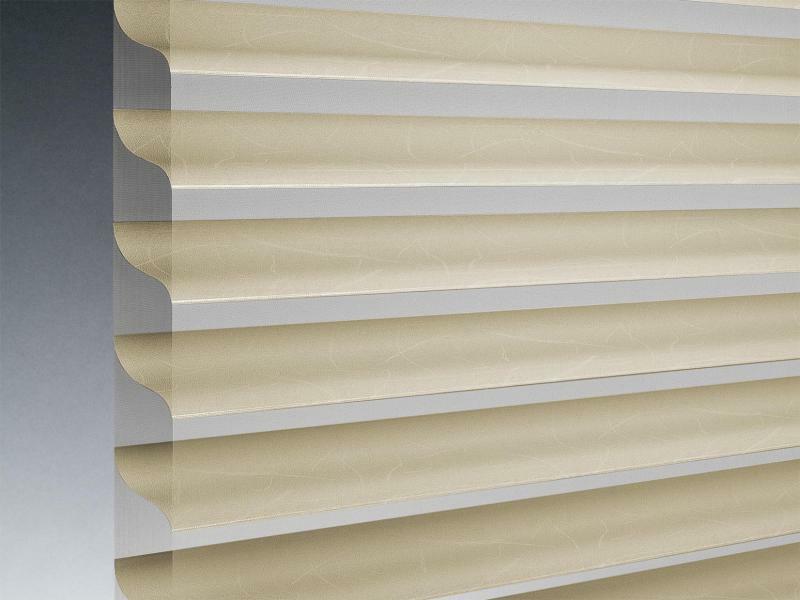 Sheers and shadings also provide UV protection that helps counter harmful effects of sunlight.